All new staff (academic, research, administrative and technical) at NUI Galway are invited to attend this Library Induction event. The James Hardiman Library has added nearly 30,000 e-book records to the catalogue under an initiative called Demand Driven Acquisition. These e-books are discoverable in the catalogue and comprise of scholarly works published in the last three years across all subject areas that are relevant to NUI Galway. While the books are fully accessible to users, the Library won't pay for these e-books unless they are used! A purchase is ‘triggered’ only when one of the books is used for more than 5 minutes, or part of a book is downloaded or printed. We hope that this will really open up access to the material you need, without us buying what we’re not sure you will use. It gives you a role in selecting material to be added to the library's collection. 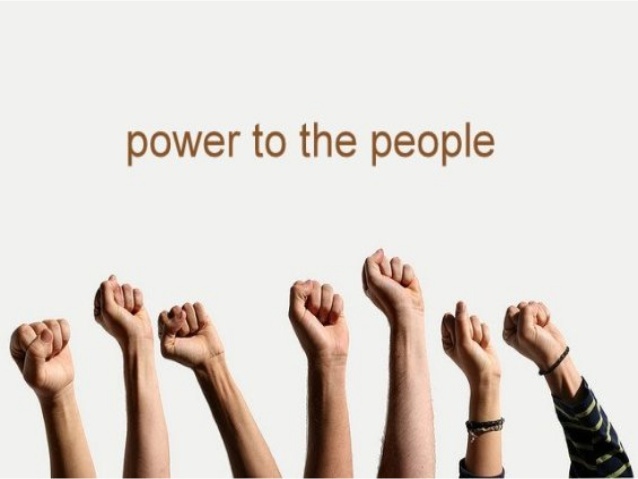 ‘Breaking the SEAL’ – Student Engagement with Archives through Learning. The project received a glowing citation from the award judges with particular points highlighting the innovation in breaking down barriers to academia, from third to second level, the focus on critical thinking and learning, digital literacy innovation and partnership between the Library, School of Education and also the community of schools involved. The prize fund of €1000 will be used to expand the project to additional schools, along with presenting at next year’s CONUL conference and an opportunity to publish findings of the project in the Journal of Information Literacy. Barry and Paul would like to thank Mary Fleming, School of Education and Niall McSweeney, James Hardiman Library and CELT for their advice, encouragement and help with the project. 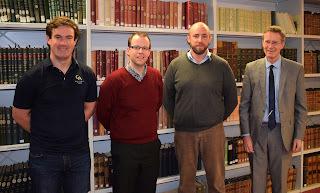 Pictured above are the prize-winners Barry Houlihan and Paul Flynn along with Tony Hall, School of Education and John Cox, University Librarian. On Tuesday 17th January 2017, we will continue our series of lunchtime brown-bag events to focus on Duanaire, A Treasury of Digital Data for Irish Economic History. Duanaire is the work of Dr Aidan Kane and his team. 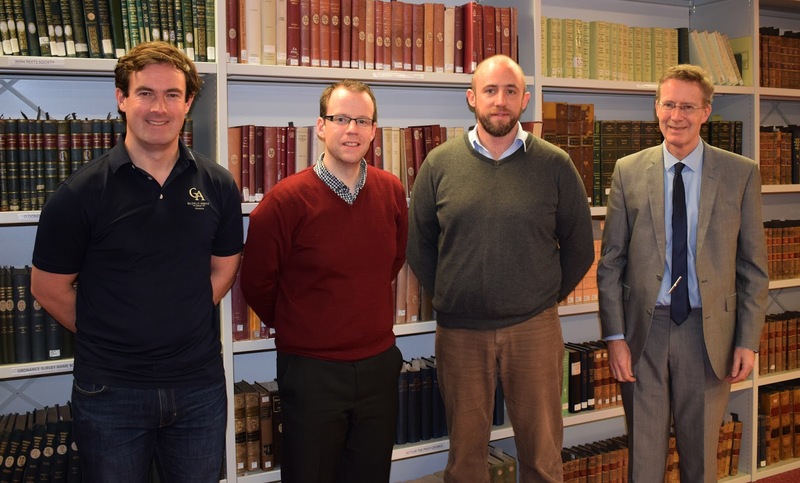 This innovate project has unearthed a wealth of Irish fiscal history data and made it accessible online in a range of formats. 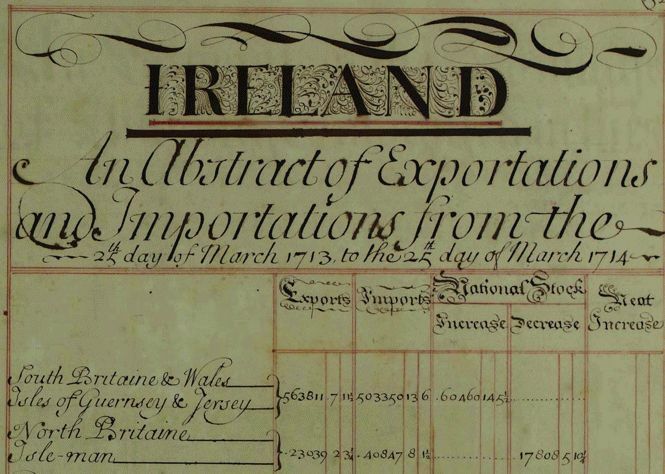 At its core are the detailed accounts of revenues and expenditures from the Journals of the House of Commons of the Kingdom of Ireland throughout the 1700s. These remarkably sophisticated and consistent accounts give unique insights into the evolution of the Irish economy and the press of political and military events during this fascinating period. 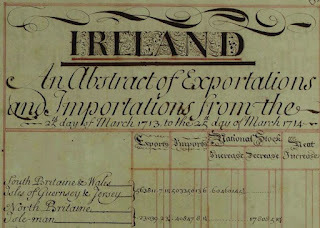 Dr Kane has assembled a unique infrastructure for the imaginative curation, exploration and sharing of significant tranches of Irish economic history data. 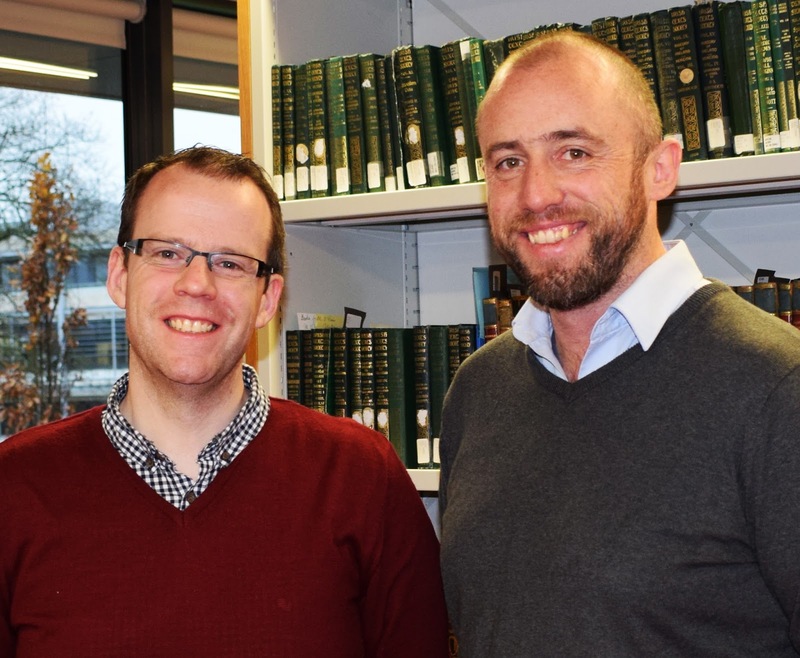 Its construction grew from collaboration between Dr Kane and his team with Moore Institute, Digital Technologist David Kelly, and the Library's Digital Library Developer, Cillian Joy, all of whom will speak at this seminar. Dr Kane will talk about the evolution of the project and its future. David Kelly will talk about the re-design of the Duanaire website, and about his work producing engaging, interactive data-visualisations based on the project’s data. Cillian Joy will tell us about the Library’s involvement in providing the technology that bootstrapped the Duanaire project. He will also outline the exciting developments concerning the Library’s latest infrastructure to manage archival and research data. 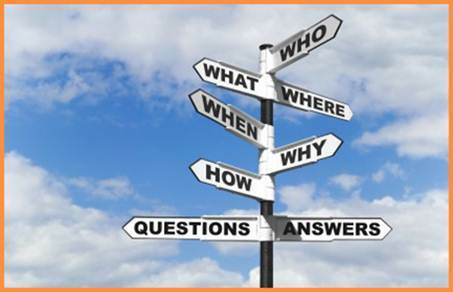 Cillian will also give an overview of our advisory services in this area. Following the presentations we will open-up the floor to general discussion about the project. This is your opportunity to engage. We are eager to hear your views whether you think Dunaire has applications to your own research, if it serves as a template for research in a related area or if you would just like to know more about the services of our Digital Library. 12:45 Cillian Joy, Digital Library Developer at NUI Galway Library - the Library’s involvement with the Duanaire project, our technology strategy and infrastructure and what it could do for you. Christmas has inspired personal stories and writings for so many of Ireland's writers. From playwrights to novelists, the story of Christmas and what it means, in comedy and tragedy, for so many has resulted in great works, many of which are within the Archives of the Hardiman Library here at NUI Galway. 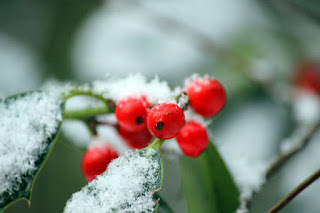 The writer John McGahern explored this particular time of year in one of his short stories. How that story even came to be is a story in itself. 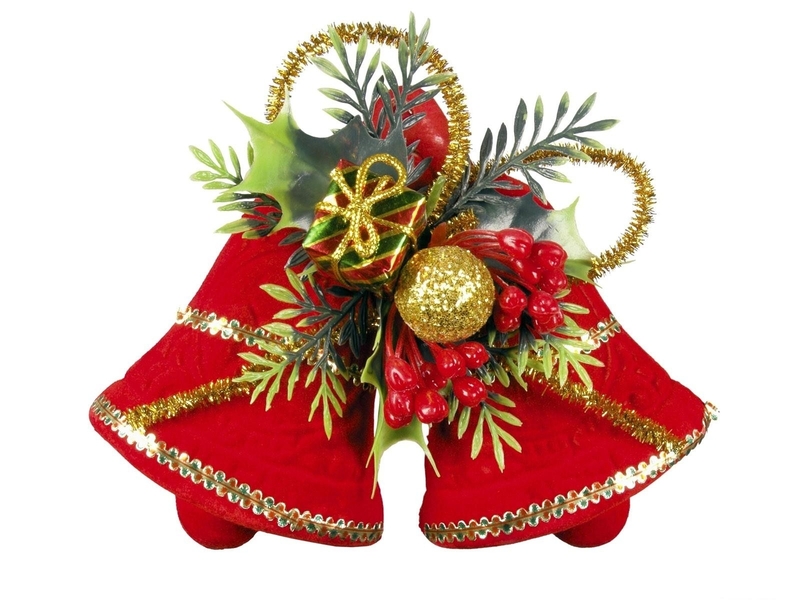 Christmas is the story of the young boy deposited to a family at Christmas time from an orphanage. He rejects a gift he is given, that of a toy aeroplane and this act forms the centre of McGahern's attention in the drafting of the story. The McGahern Archive contains numerous drafts of the story which was first published in the Irish Press in 1968. Numerous titles range from Santa Claus, A Gift for Himself, The Aeroplane, before finally being published as Christmas in the volume of short stories Nightlines in 1970. The opening line of many of the drafts begin with "The thaw overhead in the bear branches had stopped the evening we filled the load for Mrs. Grey". This would imply that winter has passed and Christmas is over. Yet the published story opens with a different scene, one of a young boy being boarded onto a train, described as a "ward of State" and being sent to live with 'Moran' for the Christmas period. Moran is a recurring name within McGahern's work, also being the family name within his 1991 novel Amongst Women. The novel itself was nearly called The Morans, only to be changed very close to publication. Given so much effort of redrafting, editing and re-titling of the story is evident with McGahern's papers, it is clear this particular story meant quite a deal for the writer in the late 1960s. The variances in handwriting styles also show the revisions were carried out over a number of years, as McGahern's hand changed over the years. Another traditional Christmas tale is that of the Dickens classic A Christmas Carol. The Lyric theatre in Belfast staged in 1980 in a version by John Boyd. Boyd was a prolific playwright during the previous decade of the 1970s, writing some of the most important plays regarding the ongoing conflict in Northern Ireland with works such as The Flats in 1972 also presented by the Lyric Theatre. 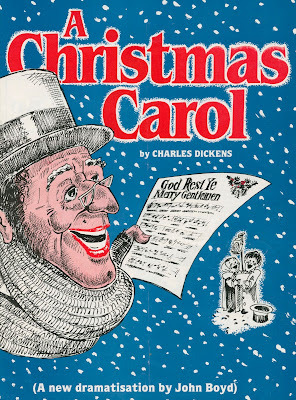 In his introduction to the play, Boyd writes of Dickens' story being linked to the plight of everyday life in Belfast at the time. 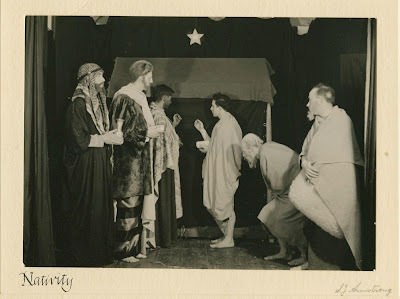 The Lyric theatre founding director, Mary O'Malley, was so enthused with Christmas-themed drama that one of the very first productions by the Lyric players was a version of The Nativity, by Lady Augusta Gregory in November 1950. 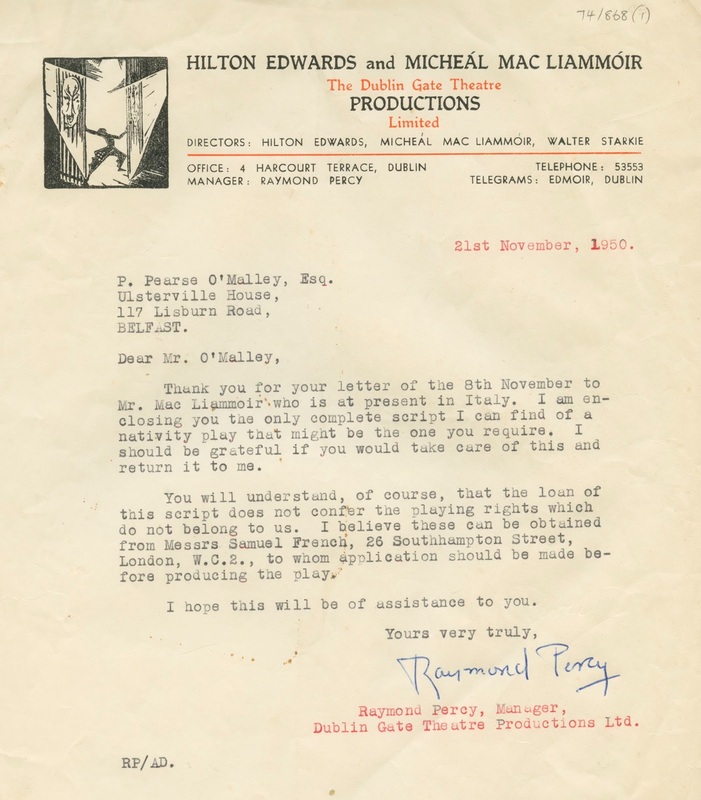 The script of this had to be procured from the Gate Theatre, Dublin, as seen in the letter here. At the Gate Theatre itself, the theatre staged a revival production of Micheál MacLiammóir's Christmas play, Home for Christmas or A Grand Tour. 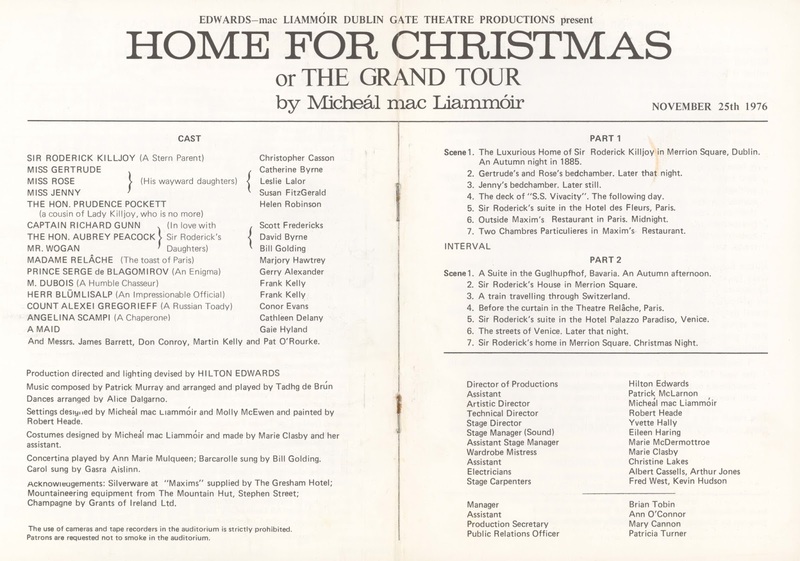 First staged in 1950, in the original programme note, reproduced in the 1976 revival programme, MacLiammóir recounts how he was prompted to write the play by Orsen Wells about an prosperous English family touring across Africa and Europe at a time of Victorian empire and exploration. MacLiammór took that advice but set the story among an wealthy Irish family who are returning from world travels to Ireland for Christmas. We wish all our readers a very happy Christmas and best wishes for 2017!